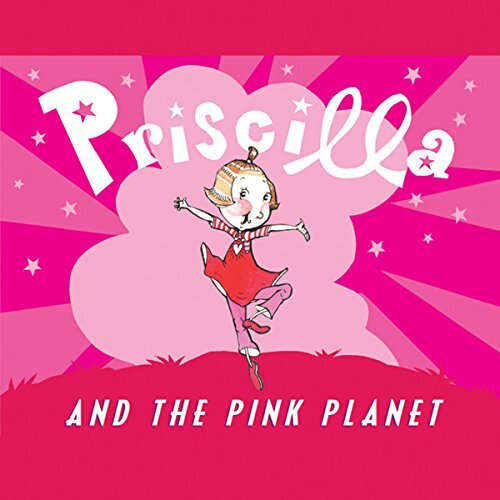 Voir les résultats lus par "Michele McGonigle"
Priscilla lives on a planet where everything is pink. "Pink, pink, pink!'' she cries with fright. "Pink to the left and pink to the right!'' Priscilla dreams of seeing the world in other colors and ends up teaching the Great Queen of Pink that diversity leads to true beauty. Told in lyrical verse, here is a clever story that's sure to become a modern classic. Reminiscent of Dr. Seuss and Hilary Knight, here is a third clever read-aloud starring Priscilla. 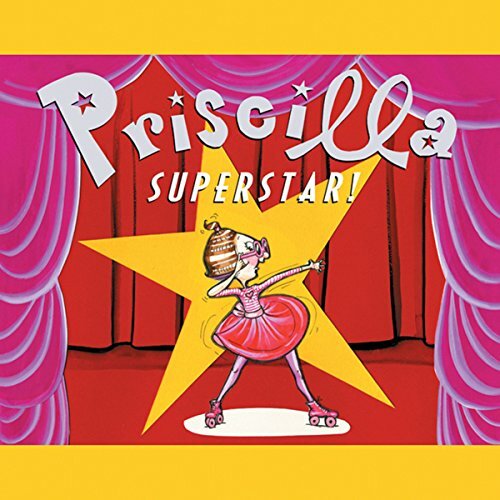 After she tries out for the lead part in her roller-skating school's upcoming play and is disappointed, Priscilla learns what it really means to be a star. 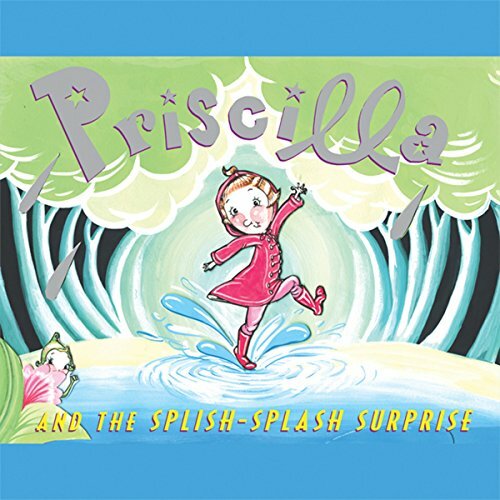 Priscilla's story is told in lyrical verse and young girls will enjoy hearing her roller-skating adventure read aloud. Martha has a new favorite word. And that word is MINE! Martha has officially mastered apologizing. Unfortunately, she still has a lot to work on when it comes to sharing. And while she doesn't learn to love it, she does discover that having her toys to herself means having to play with them all by herself, too. Not so fun! 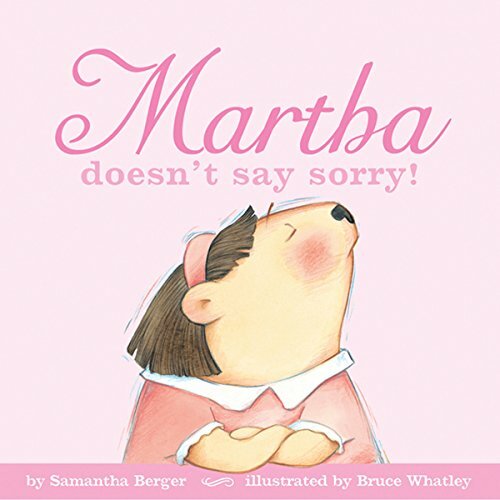 This hilarious follow-up to Martha doesn't say sorry! shows readers that sharing isn't all that bad when you take it one (small) toy at a time - like Martha does. It gets easier every day. Well, almost every day. Adorably clad in her pink dress and matching headband, Martha is ready to do just about anything - except say those three little words: I am sorry. But when this sweet but stubborn otter learns that niceties like cookies, piggyback rides, and hugs are for people who apologize our mischievous heroine learns the ultimately rewarding feeling that comes with saying she's sorry. Parents and kids alike will embrace the hilarious watercolor illustrations and the irreverent humor throughout in this pitch-perfect picture book that offers the gentlest of lessons. The adorable Priscilla is back in her first Christmas adventure! When Priscilla and her best friend, Bettina, eagerly join the other holiday shoppers to see Santa at the mall, they realize they are looking at not one, but several fake Santas! The girls are inspired to head to the North Pole in search of the real Santa Claus. Will the 50-Year-Storm keep this curious duo's biggest holiday wish from coming true? 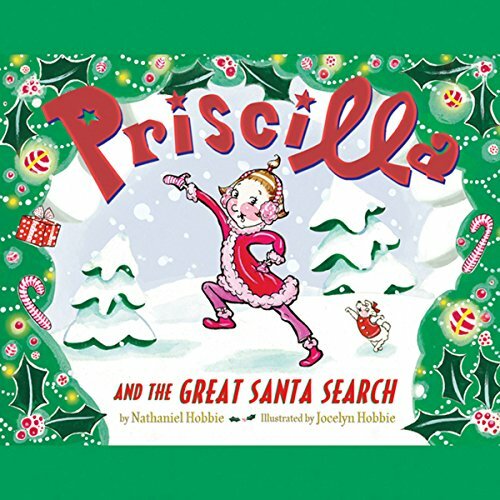 Priscilla and the Great Santa Search captures all the magic of Christmastime and the spirit of a child's fascination with the almighty Santa Claus. Bored after three days of non-stop rain, Priscilla goes outside to perform a rain-stopping dance. There she meets Posy the Pixie, who shows her the magical land of Primrose and teaches her to appreciate both rain and sunshine.